The company will open its doors in January 2013. A cocktail will be made on this occasion. 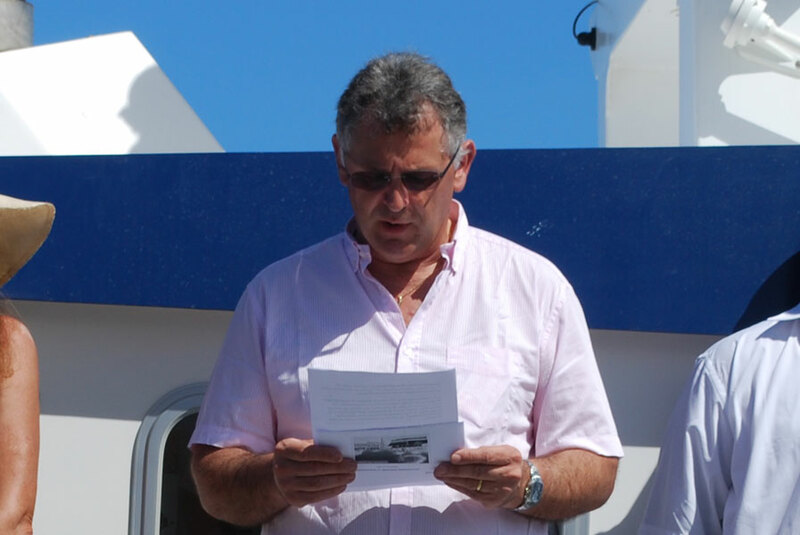 This entry was posted in News and tagged C2EM, Dany Pradelle, marine surveyor Noumea, maritime expert New Caledonia by C2EM. Bookmark the permalink.